BEA's Isolation Relays are used as a utility switching device. They are available in 12 or 24 VAC or VDC. 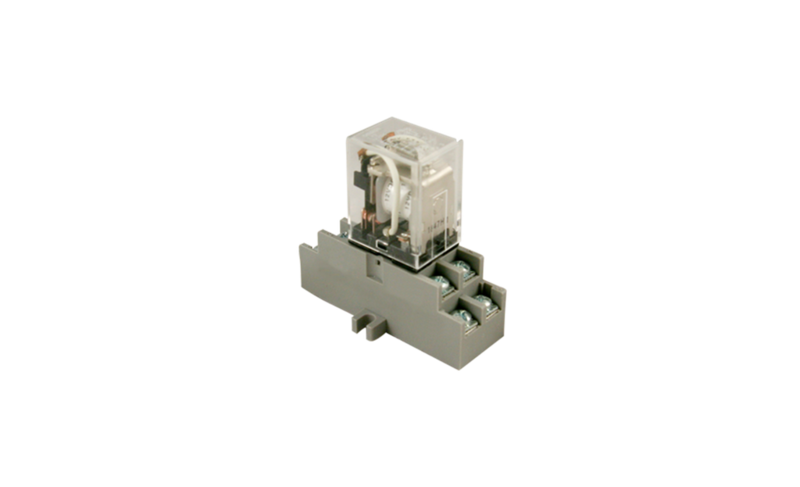 They can be used for the following applications as well as any general-purpose voltage isolation.